Hello! 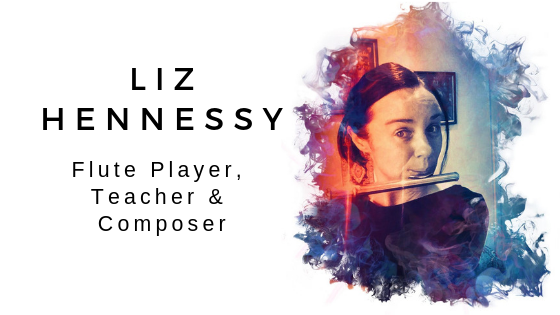 I’m Liz Hennessy, founder of Flute Soundscapes. I teach children and adults to play the flute, and I write music that showcases the flute. I also create ambient soundscapes for multi media. I have 25 years of experience as a flute player. I have a Bachelor of Music from the University of Melbourne and from the years 1996 to 2012, I performed with a variety of ensembles and organizations, including the Sydney Symphony Orchestra, the Adelaide Symphony Orchestra, the Melbourne Chamber Orchestra, Opera Australia and the Royal Australian Air Force Band. 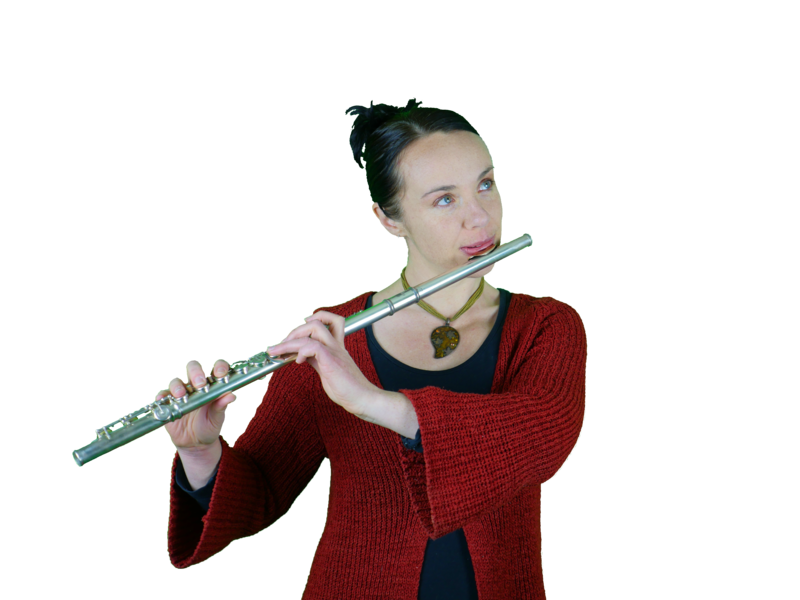 I have also been a flute teacher as well as a freelance performer for events such as weddings, business launches, and chamber music concerts. I am a qualified yoga instructor as well as personal trainer and worked in the health and fitness industry for 5 years alongside my music career. After the birth of my first child in 2014, I decided to step out of the performing limelight and experience music in a different way and focus my time on teaching and writing music.